Hey, do you remember pop crooner Duncan Sheik? He was pretty hot stuff back in the late ’90s with his swoon-worthy, soft rock hits like “Barely Breathing” and, uh, other songs. I was a big, big fan! These days I believe he is scoring award-winning Broadway musicals and growing impressive facial hair. Duncan Sheik! If you’ve ever wondered how awesome it might have sounded if Duncan Sheik had recorded songs infused with a bossa nova beat and built around a strident piano arrangement, then have I got a song for you! 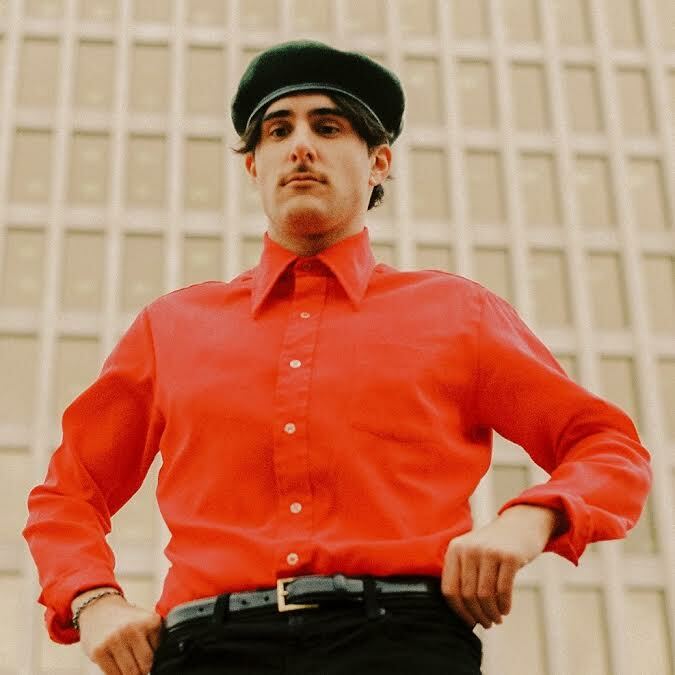 This week’s featured clip is “Someday,” from Nashville-based sensation, Halfnoise (aka Zac Farro, drummer for the rock band Paramore), and it is all that I claimed in the sentences above, and a bag of the chips of your choice. The effect-heavy video for “Someday” was shot entirely on a vintage camcorder, with all analog effects being provided by Zac’s friend and video collaborator Mike Kluge. It’s fun and groovy and perfectly in sync with the song’s aural groove and laid back lyrics about letting a relationship take its natural course or whatever. No doubt this song would get the bodies moving at any party as well, so there’s that. “Someday” can be found on Zac’s latest Halfnoise recording, the Velvet Face EP, which is out now (via Congrats Records) on vinyl, which they tell me is making a come back! From what I’ve heard, the EP outstanding. Enjoy!